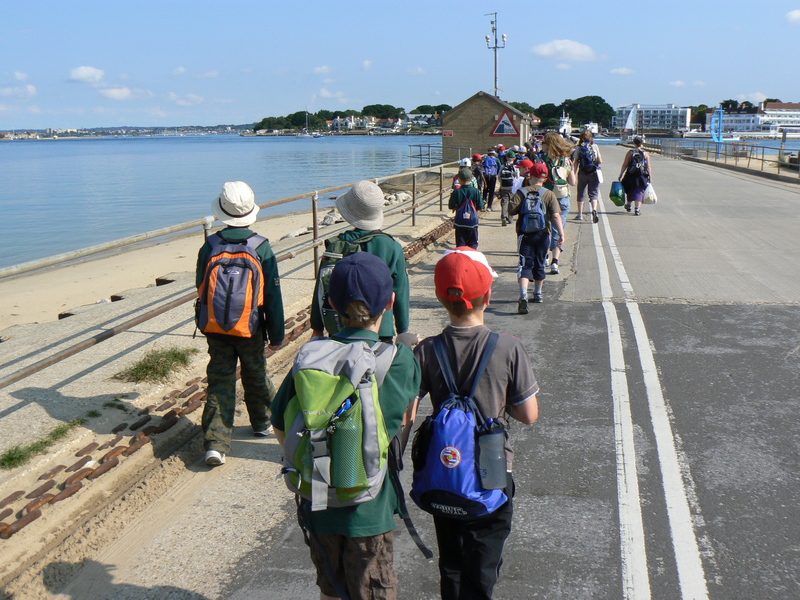 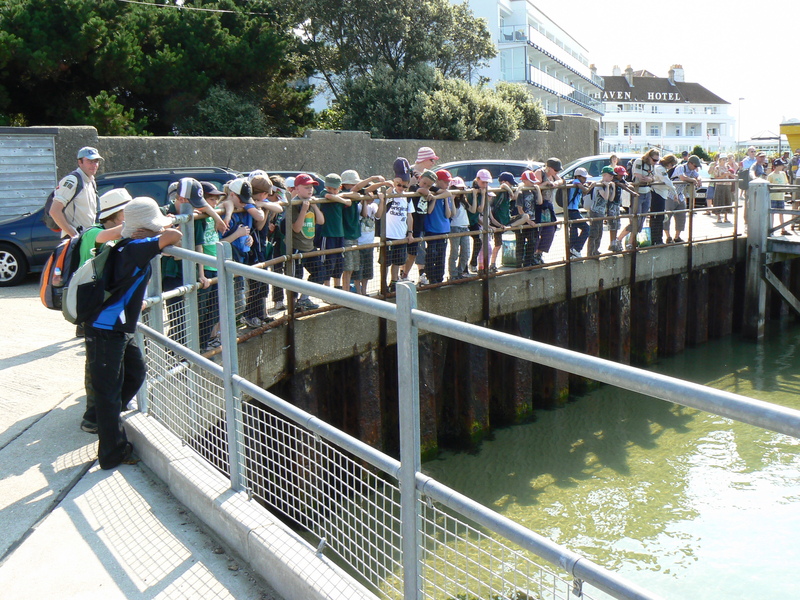 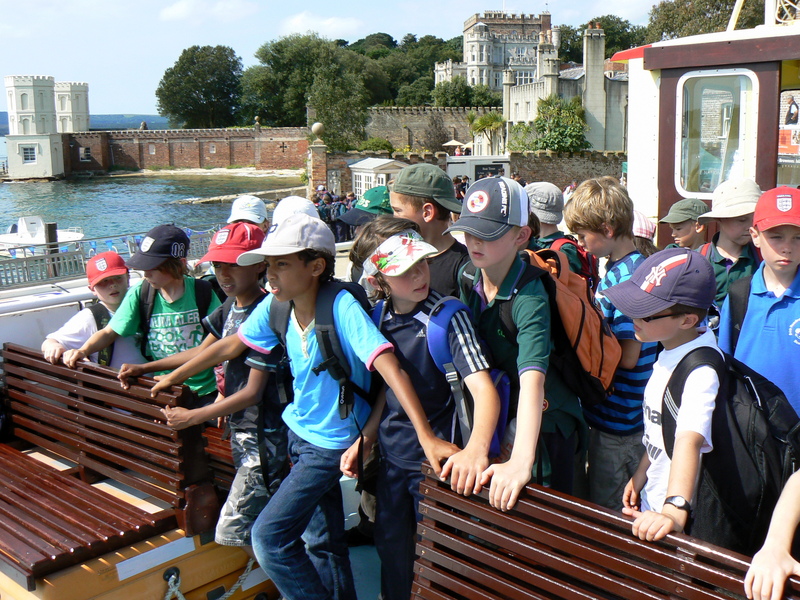 During the Summer Camp the 1st Earley St Peter’s Cubs visited Brownsea Island, the birthplace of Scouting and also home to Red Squirrels. 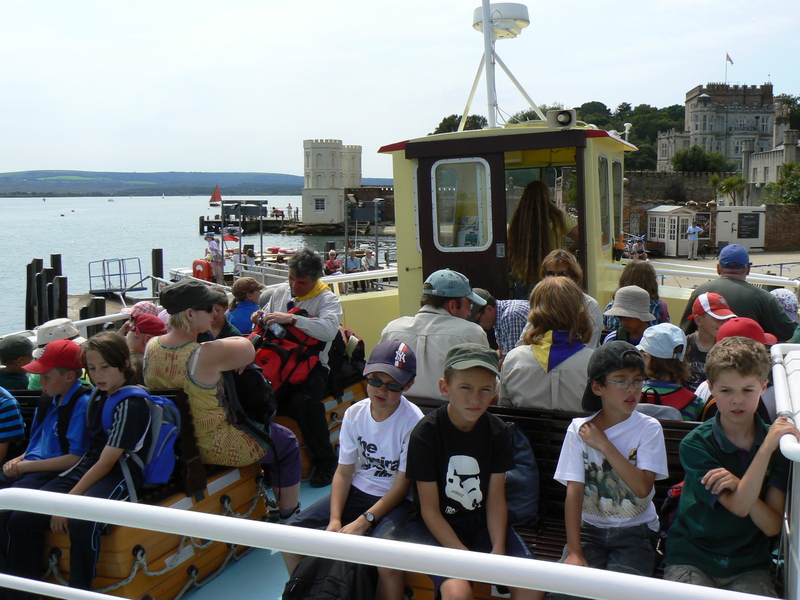 After a series of boat trips the Cubs arrived on the island and enjoyed a guided activity tour in search of Red Squirrels. 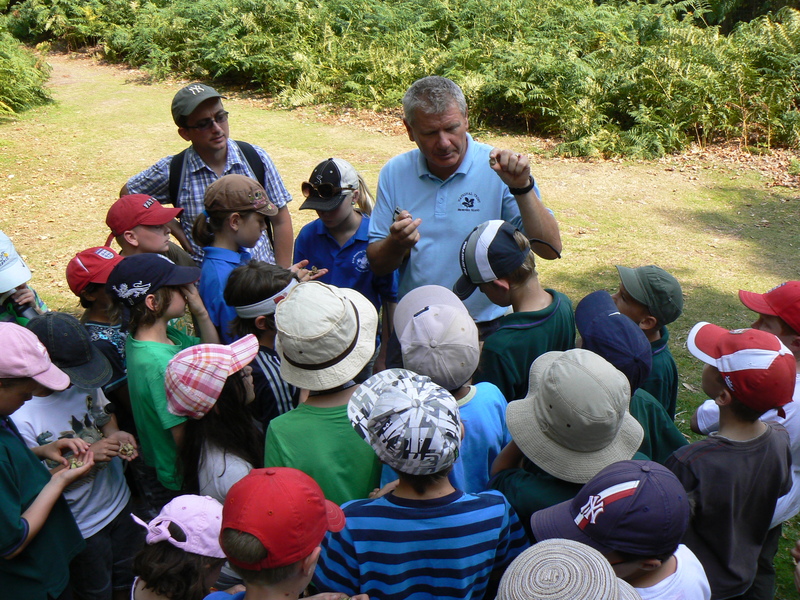 As you can imagine with 30 Cubs hunting them the squirrels wisely hid deep in the woods and the Cubs had to make do with experiencing how the squirrels hide food, walk, and jump. 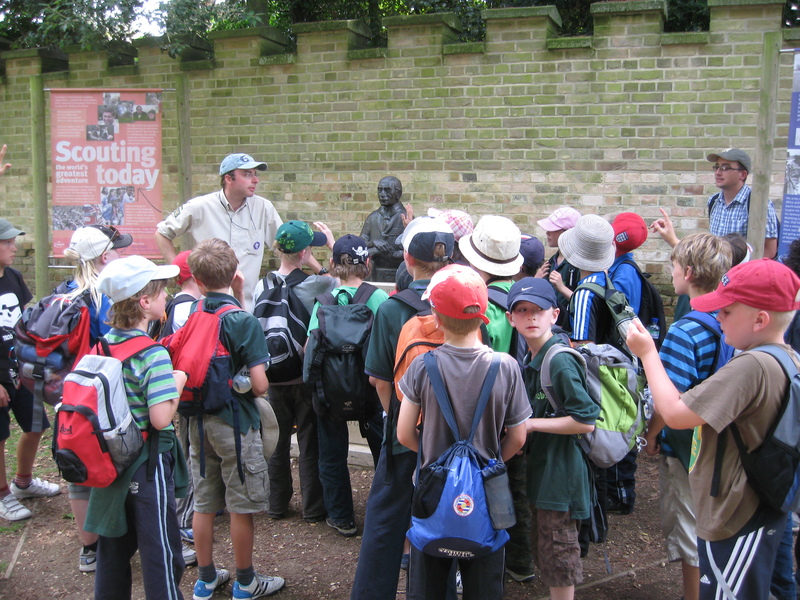 After sandwiches served amongst hungry ducks and geese we spend a short time learning about Baden Powell who founded the Scout movement.